Another 90 people seriously injured, and resulting fire brought under control on Friday. 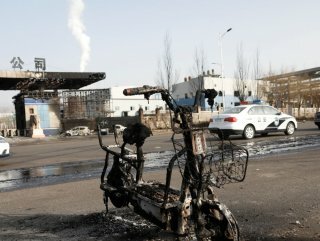 An explosion on Thursday in a chemical plant in eastern China killed at least 44 people and injured 640 others, said Chinese state media. 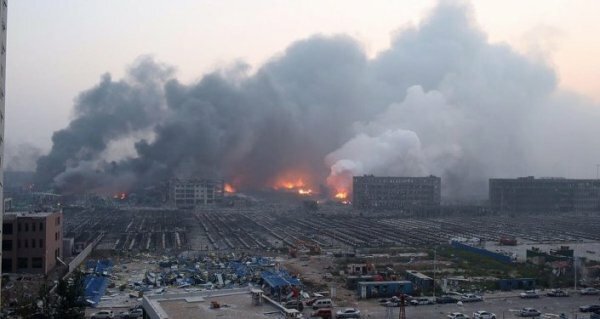 The blast took place at a plant run by Tianjiayi Chemical in Yancheng, said state news agency Xinhua. Another 90 people were seriously injured, the local government reported Friday. The injured were rushed to hospitals. A fire that broke after the explosion was brought under control on Friday, state TV said. An investigation has been launched to determine the cause of the blast.